Stella McCartney Sneak Elyse Platform Mule $785 Free US shipping AND returns! 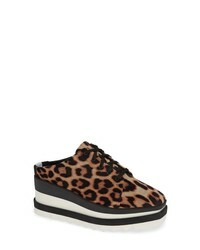 Stella McCartney Sneak Elyse Flatform Sneaker $695 Free US shipping AND returns! 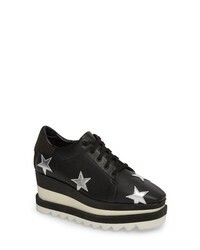 Stella McCartney Elyse Platform Sneaker $785 Free US shipping AND returns! 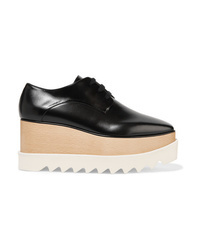 Stella McCartney Sneak Elyse Flatform Mule $685 Free US shipping AND returns! 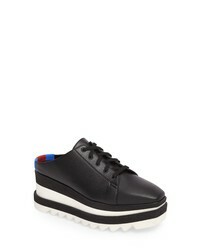 Stella McCartney Elyse Faux Glossed Leather Platform Brogues $840 Free US shipping AND returns! 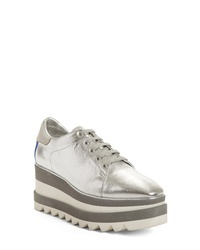 Stella McCartney Faux Leather Platform Brogues $278 $695 Free US shipping AND returns! 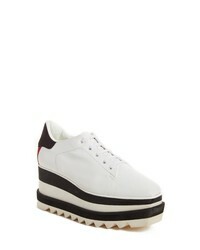 Stella McCartney Elyse Logo Perforated Faux Leather And Suede Platform Brogues $725 Free US shipping AND returns! 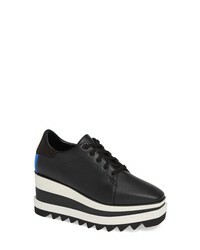 Stella McCartney Elyse Pu And Faux Leather Platform Brogues $835 Free US shipping AND returns! 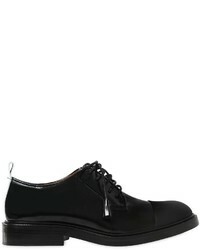 Stella McCartney Faux Leather Platform Brogues $995 Free US shipping AND returns! Stella McCartney Black Elyse 75 Cutout Platform Shoes $929 $1,857 Free US Shipping!